Still a Reason to Be Damn Proud? Now, we're beginning to lose the momentum that has carried us for a decade. It's time for a resurgence. 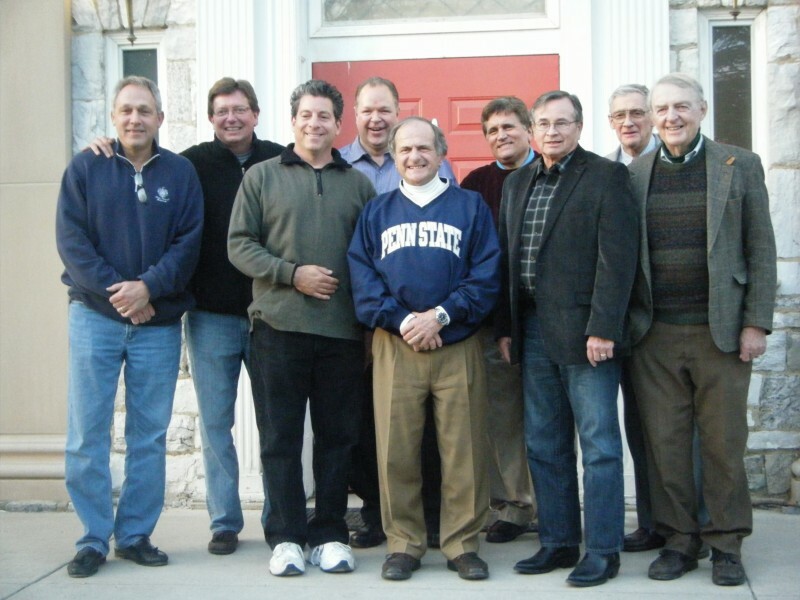 We have the opportunity to revitalize and reinvigorate our efforts to keep our alumni connected, grow our chapter, and position Phi Sig at Penn State for the strong future that we've worked so hard to build--one that it deserves. To start, we need to put a fresh spin on our alumni association. That's where you come in. This time around, we don't need your financial support (well, perhaps just a little bit). Rather, we need your renewed participation. We need you to reclaim your brother status, honor your own lifelong membership, and remember the reasons that you're damn proud to be a Phi Sig. We recently surveyed our alumni and undergraduate brothers, and we hear what you're saying. You value your Phi Sig membership. You cherish your lifelong friendships. You want Kappa Chapter to prosper for generations to come. Calling a long-lost brother to touch base. Find one in the online directory. Attending and event, to reconnect with old friends and meet new ones. 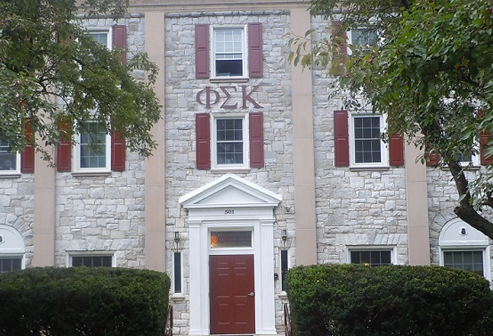 Reliving your fraternity days by sharing your best memories for a newsletter. Making a gift to our annual fund to keep yearly operations going. Click here to donate. After all, our organization exists for you, thanks to you. 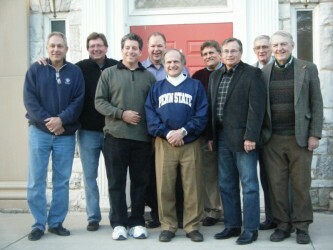 We need to maintain a strong alumni brotherhood to ensure our chapter lives on at Penn State. You play an important role, as you are the link to our past and the key to our future. Show us that you're still damn proud. Join us with your active participation this year!